Those responsible for public areas have a duty of care to protect people from injury.Employers have to follow health and safety guidelines to prevent accidents The same applies to councils, restaurant owners, office managers, and shop owners. If you have slipped or tripped as a result of someone else’s negligence then you may be entitled to make a claim. Quite often people think a slip, trip or fall is funny until they realise someone is hurt. Injuries can be very serious, 24% of these led to the injured party needing over a month off work. There can be serious consequences both emotionally and financially. 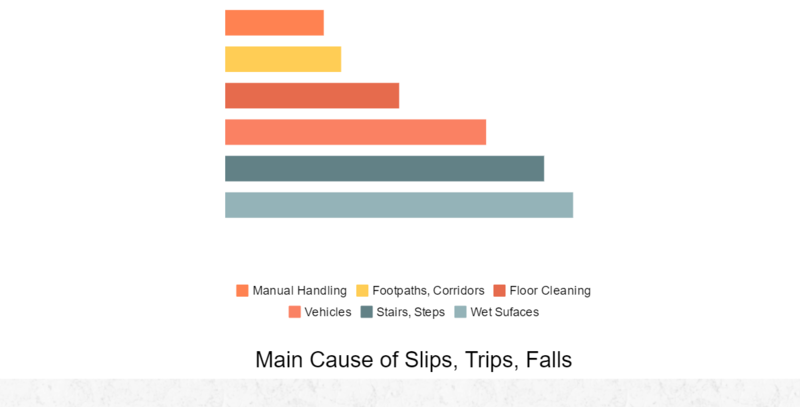 In 2015 most public place accidents occurred on a Saturday, in which the vast majority were slip, trip or fall accidents. The least happened on a Tuesday. Each year thousands of people in Ireland are injured due to a slip, trip or fall. 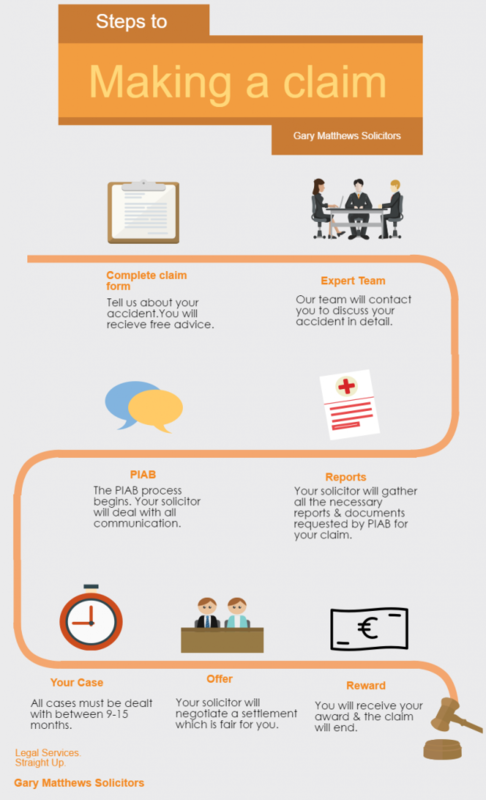 If you have been the victim of an accident we recommend you talk to a member of our team who can assess your accident and help you receive the best possible outcome. The law may seem very complicated, however, our specialist team has over 20 years experience dealing with personal injury claims. Before accepting your instructions, we will have discussed your case with you and will have advised you of the strengths and weaknesses (if any) of your case. If you’re reading this and still thinking to yourself ‘perhaps I do have a case after all’, just get in touch and we’ll clear up your situation.